We introduce ourselves as the pioneers in the field of printing and packaging. In the due course of time and technological advancement, we have evolved to the modern technological trends in the packaging industry. Development over time is the order of the day, and we have always been able to keep up with the latest trend. 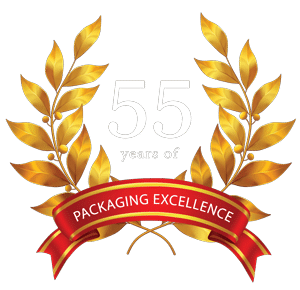 With 55 years of excellence in packaging, we decided to add another feather to our cap by establishing Navpak; a paper bag and packaging manufacturing unit. Navpak is equipped with State-of-the-art, fully automatic paper bag and pouch making machinery as well as Central Impression (CI) flexo multicolour printing machinery to meet the personalised requirements of our customers. 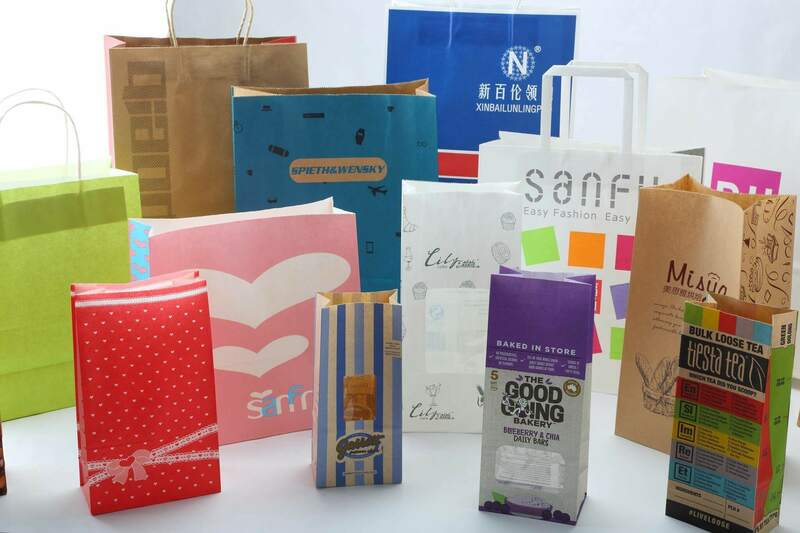 We manufacture various sizes and thickness (GSM) of paper bags and pouches with customised high-quality printing based on your design or brand. Our paper carry bags come with a range of handle options, varying from paper twist handle, flat fold handles, rope handles to D-punch handles. Our bags have square bottom base and side gusset for great carrying capacity. Our unit has a production capacity of 2 tons per day, which enables us to meet the production requirements of our customers. Timely delivery of products is the main ingredient of our success story. With resources, machines, designers and innovative minds, we take care of your brand and offer you the best packaging solutions. As a team, we strive to enhance your brand identity by giving it an aesthetic appeal with good quality. Professionalism is one of Navpak’s prime parameters and the company adheres to its principles to deliver the best to its customers. The paper bags and pouches produced here are absolutely environmentally friendly. We take care of the environment and its preservation. We want to set a new benchmark in the bag making industry, which is of concern to the society and nature. The bags are manufactured such that they are eco-friendly in disposition. The fear of contamination of the environment is completely excluded, instead organic waste that can be used for composting and enriches the quality of the soil. Concern towards nature, is one of the prime element that we focus on and we deliver the bags made from renewable sources of energy that aids the community’s well-being.